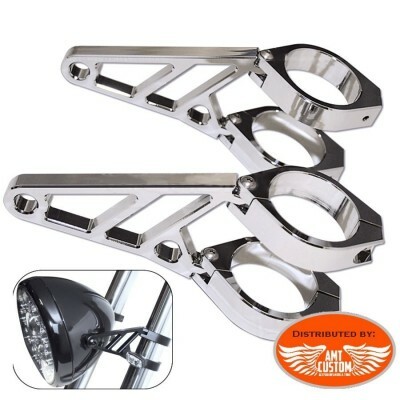 Fat engine guards métal chrome for Suzuki VL1250 Intruder - For VL125 LC from 1999 to 2007 - Mounts on the origins of fasteners. 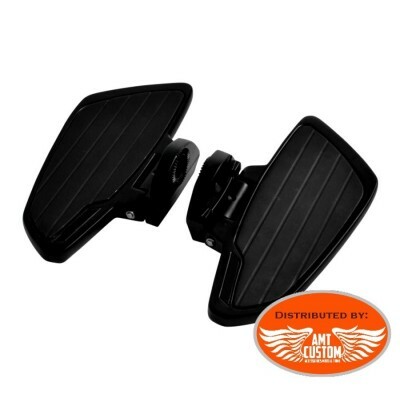 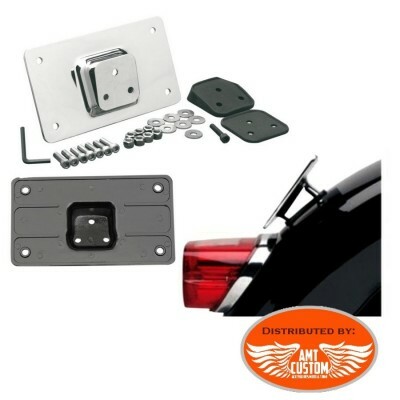 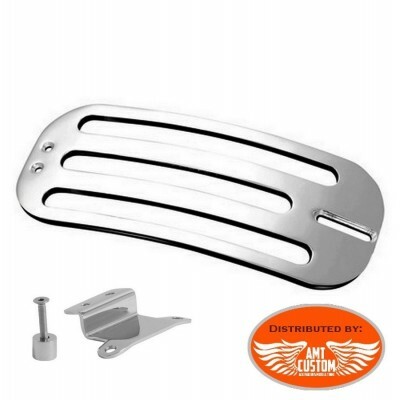 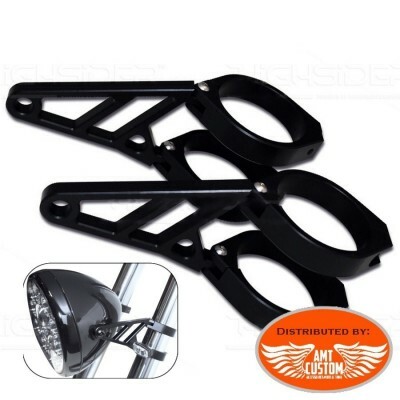 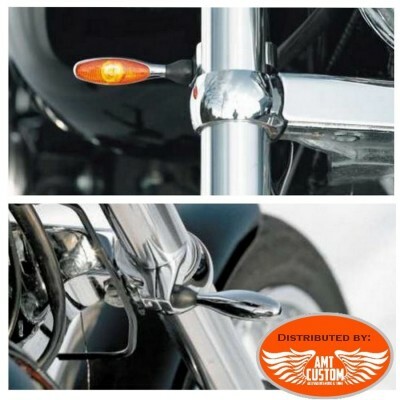 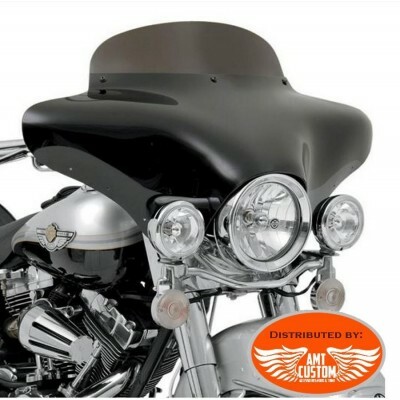 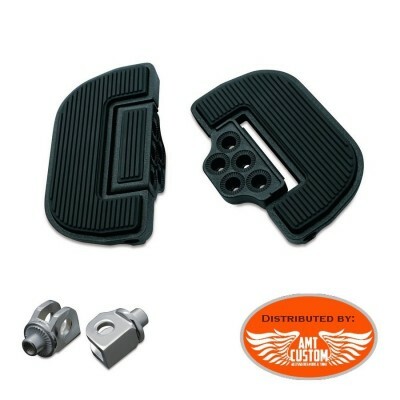 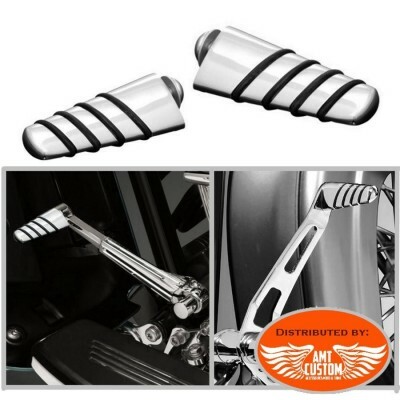 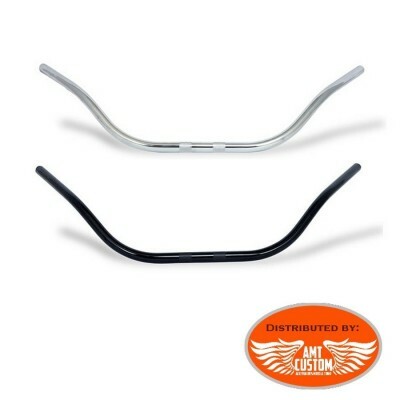 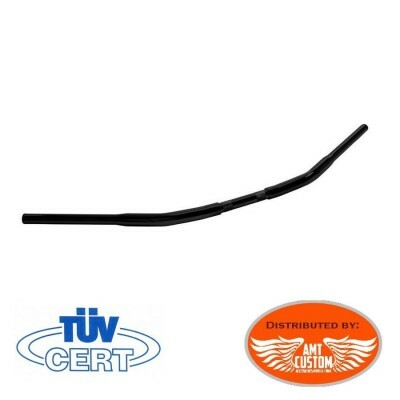 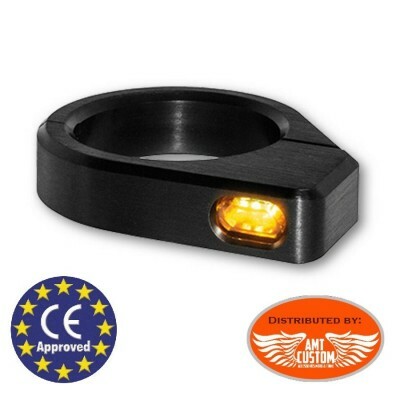 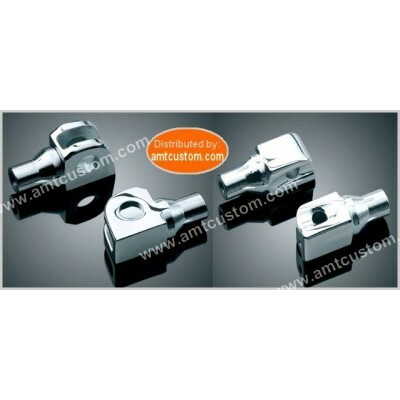 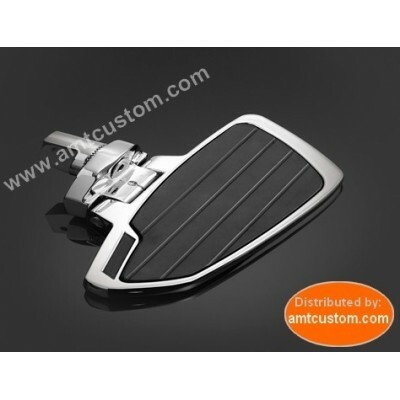 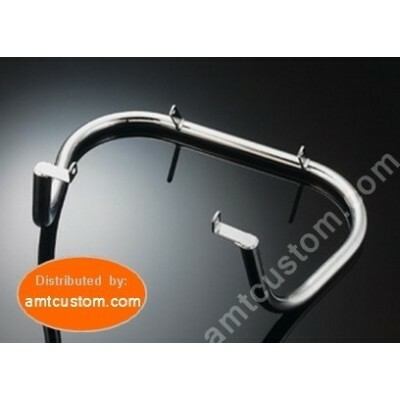 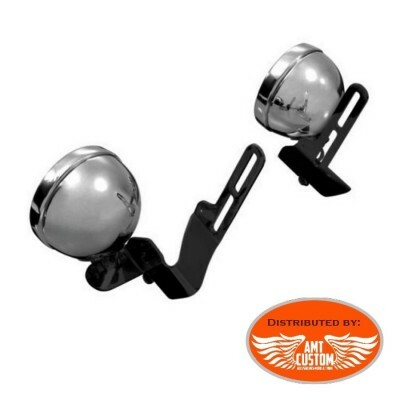 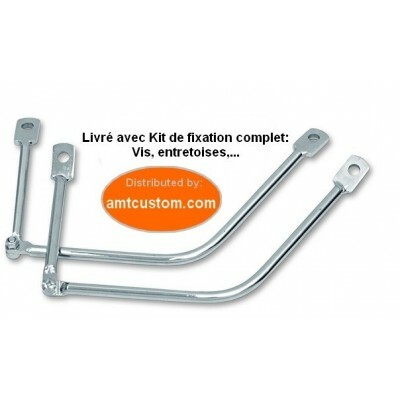 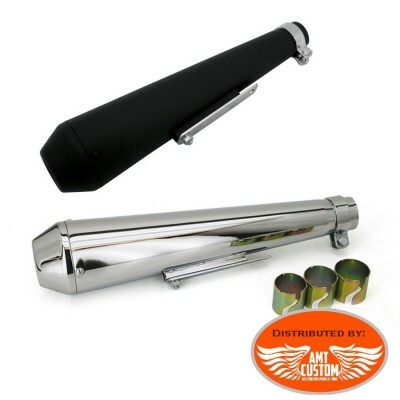 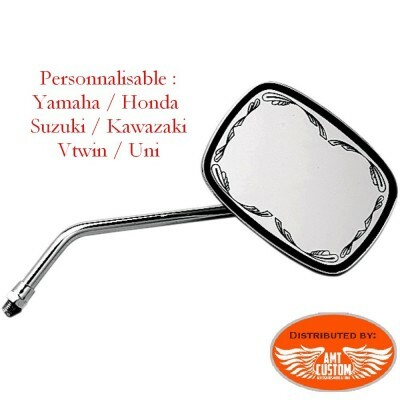 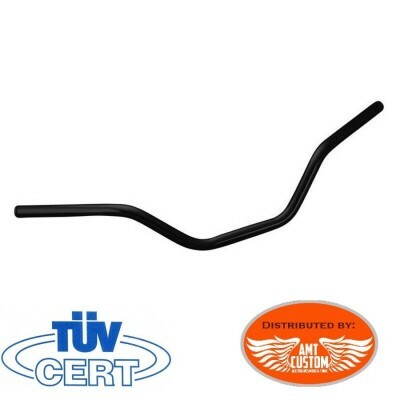 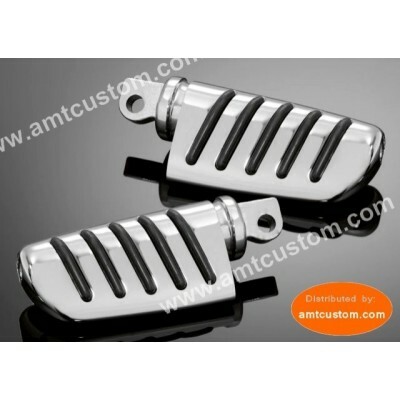 View "MORE INFO"
Chrome Sissy Bar Comfort for Suzuki Intruder, Boulevard, Volusia et Marauder - All Sissy Bar come with side bracket and matching hardware. 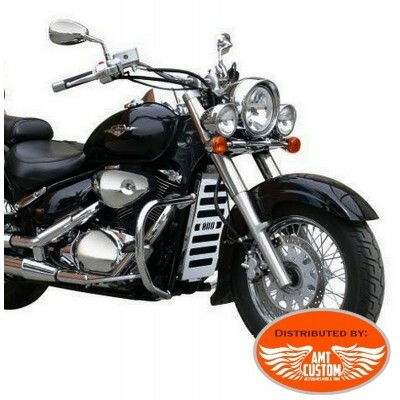 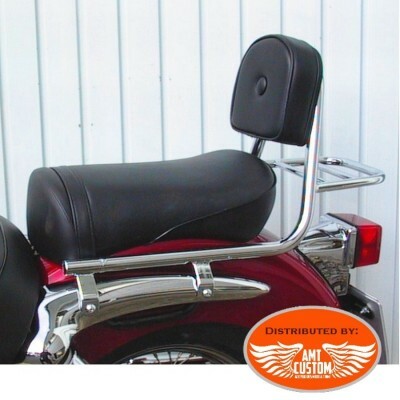 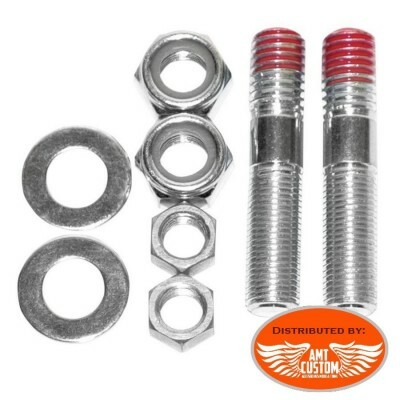 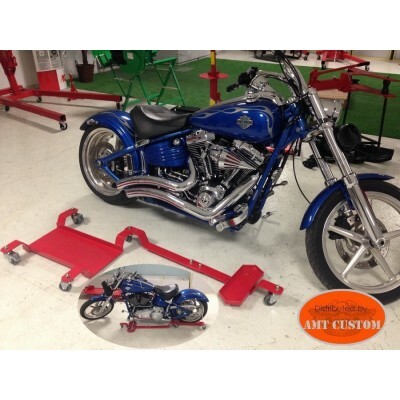 - Choose the sissy bar according to the model and the year of your motorcycles - Luggage rack Optional See tab "MORE INFO " and "ACCESSORIES"
Chrome Sissy Bar Low for Suzuki Intruder, Boulevard, Volusia et Marauder - All Sissy Bar come with side bracket and matching hardware. 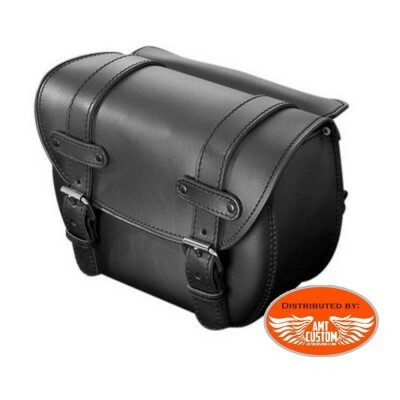 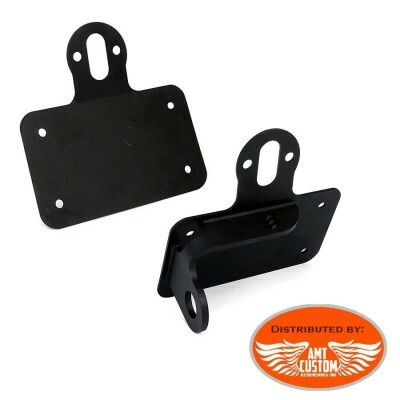 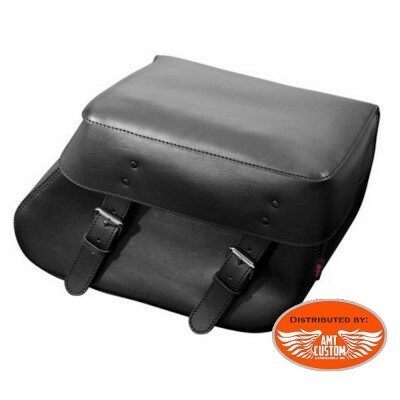 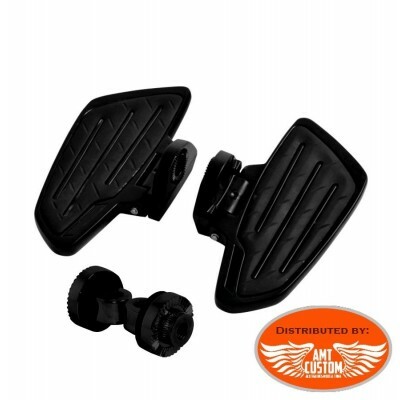 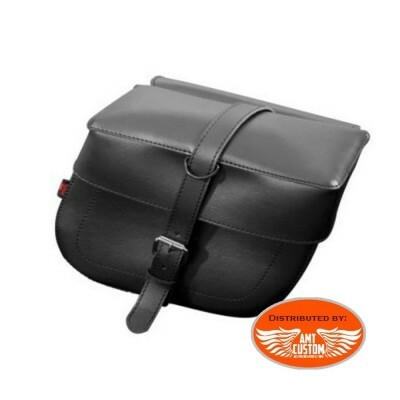 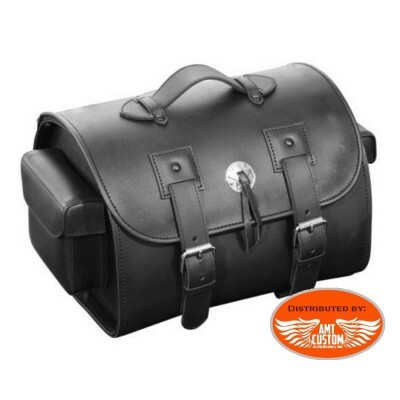 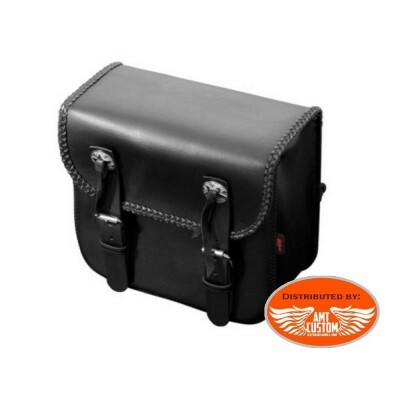 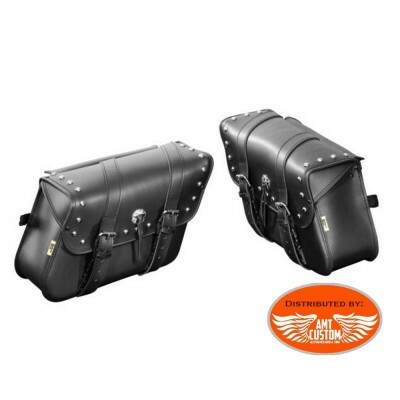 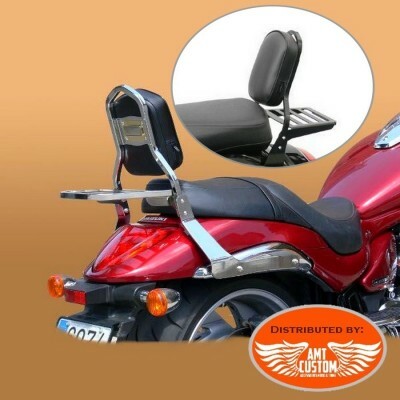 - Choose the sissy bar according to the model and the year of your motorcycles - Luggage rack Optional See tab "MORE INFO " and "ACCESSORIES"
Black Sissy Bar Low for Suzuki Intruder, Boulevard, Volusia et Marauder - All Sissy Bar come with side bracket and matching hardware. 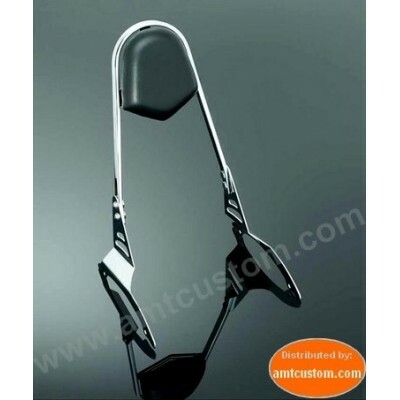 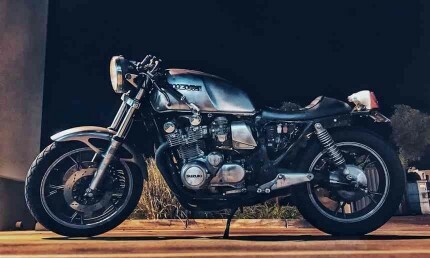 - Choose the sissy bar according to the model and the year of your motorcycles - Luggage rack Optional See tab "MORE INFO " and "ACCESSORIES"
Passenger Sissy Bar & Luggage Rack Suzuki M1800R (M109R) VZR1800 ... - Fit Suzuki Intruder Boulevard Boss : M1800R, VZR1800, M109R - With Luggage Rack - Chrome or Black finish. 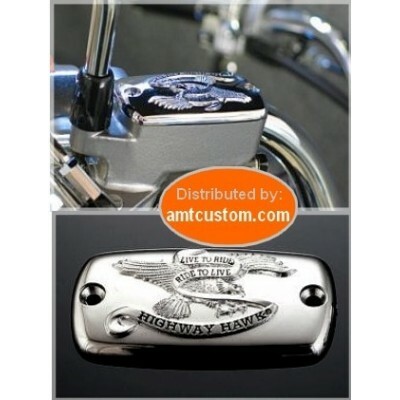 - See " MORE info" tab. 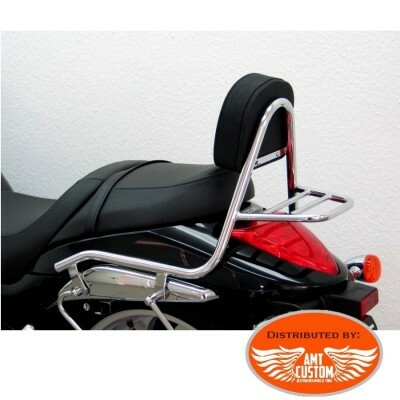 Sissy Bar &Luggage Rack Suzuki M1800R (C109R) VZR1800 ... - Optional Luggage Rack - See " MORE info" tab. 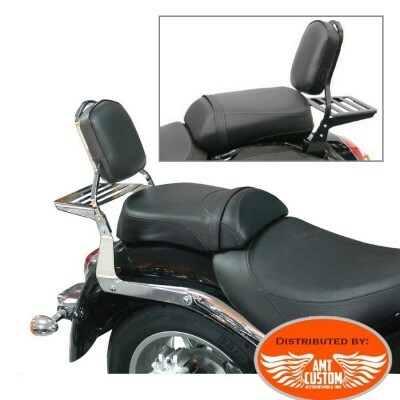 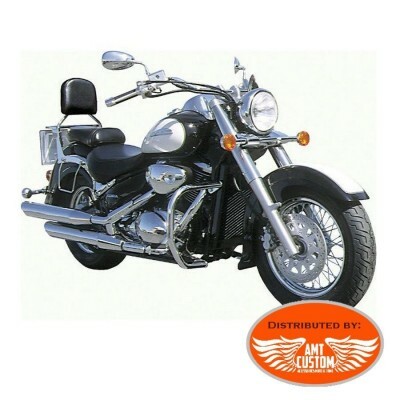 Passenger Sissy Bar & Luggage Rack Suzuki C1800R (C109R) VLR1800 ... - Fit Suzuki Intruder Boulevard: C1800R, VLR1800, C109R - With Luggage Rack - Chrome or Black finish. 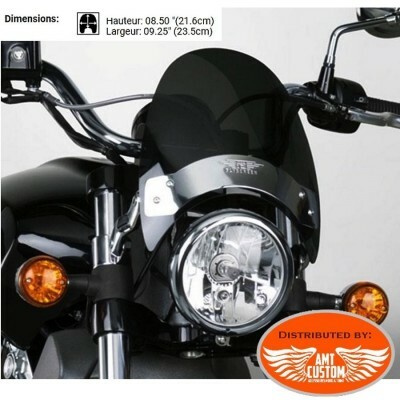 - See " MORE info" tab. 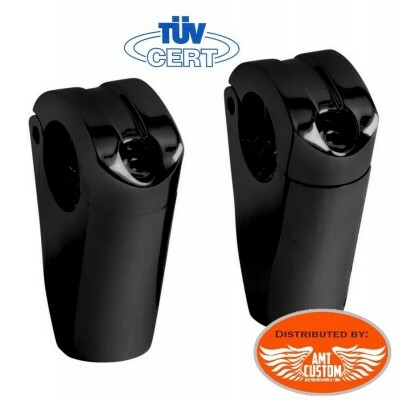 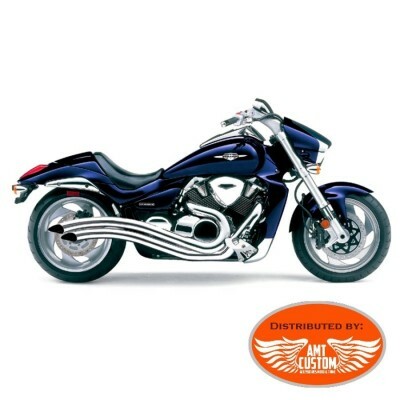 Exhaust for Suzuki Intruder M1800R, VZR1800R and Boulvevard M109R - For Suzuki from 2006 to 2015. 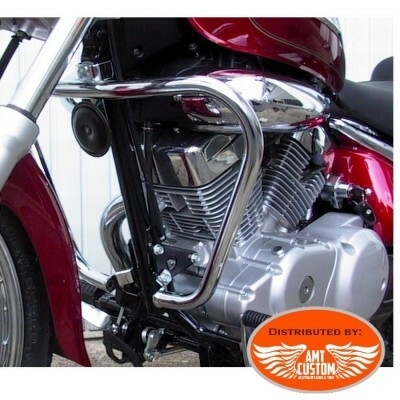 - The sweeping lines of the Speedster Swept exhaust system follow the curved shapes of the motorcycle to create a great look. 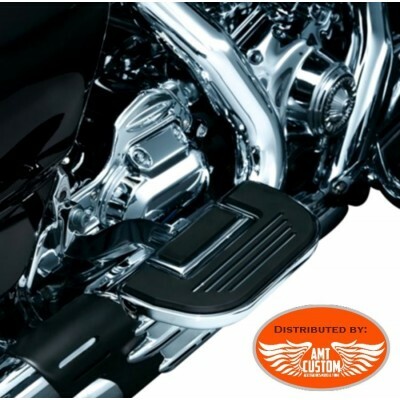 - The Speedster Swepts create a deep rumble that improves the sound but keeps the noise down.